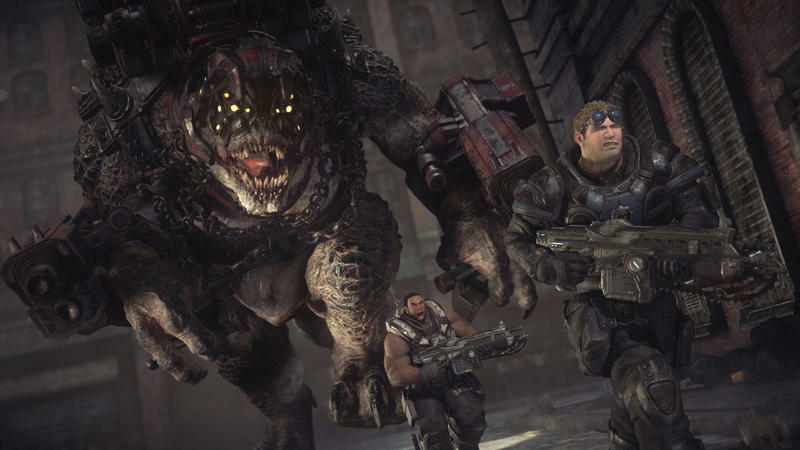 Gears of War 4 is closer to release now than it was just a week ago, and not because of the inexorable forward march of time, either. 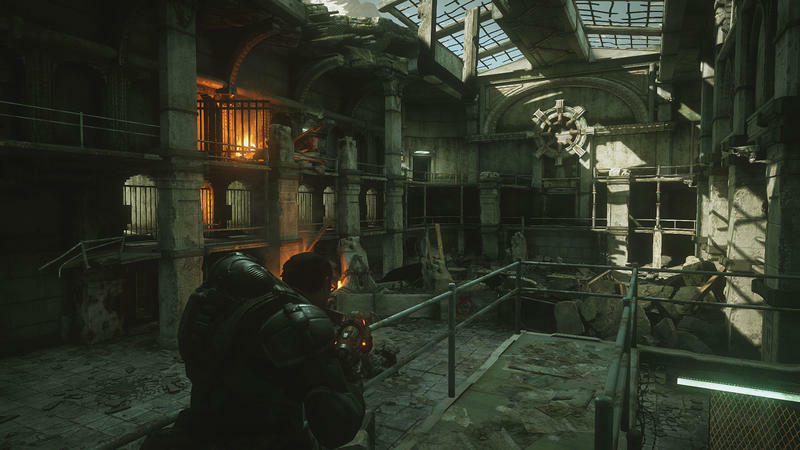 In a livestream on Sunday, Microsoft reps confirmed that the game’s release date is being moved up. 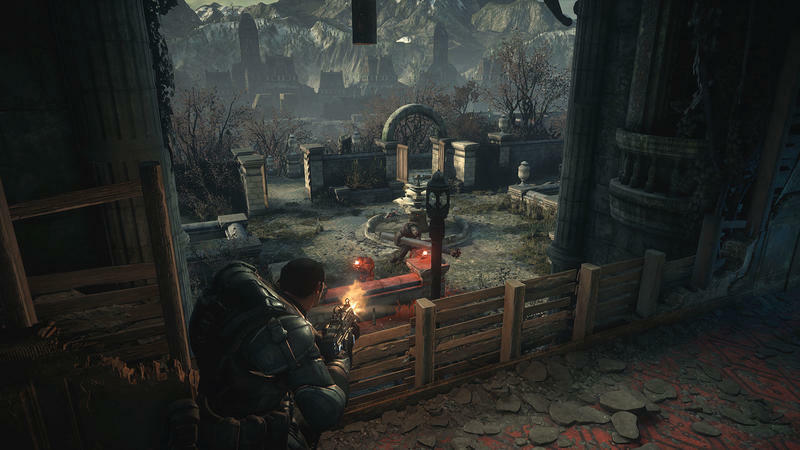 The game was set for a “Holiday 2016” release when it debuted at E3 2015, but the game has been pushed up to Fall 2016. 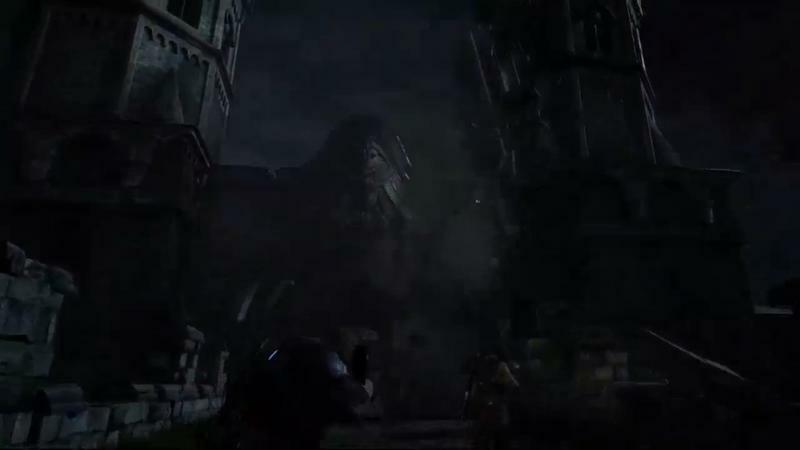 This hopefully bodes well for the title and suggests that it’s moving along smoothly, rather than being slotted ahead to make up for something missing and pushed into months of brutal crunchtime. 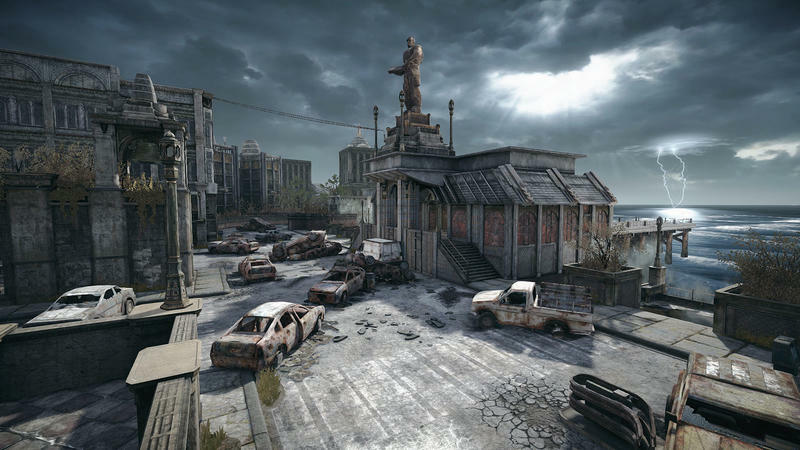 If it’s moving along smoothly, though, we should see a hint of that when the game’s multiplayer beta hits this spring. 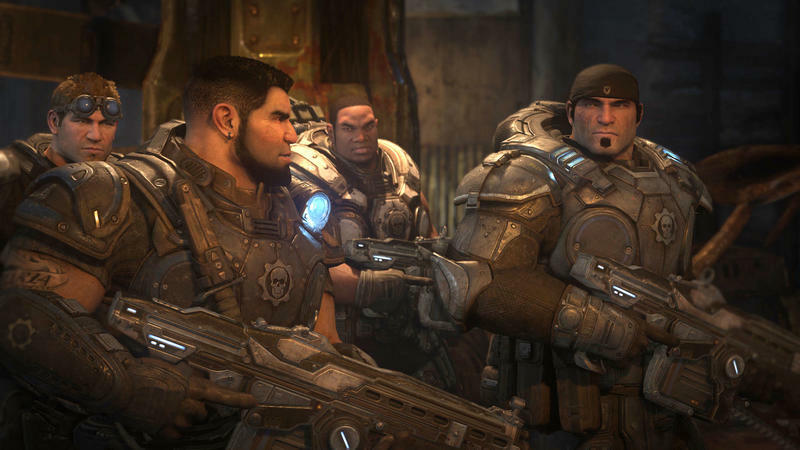 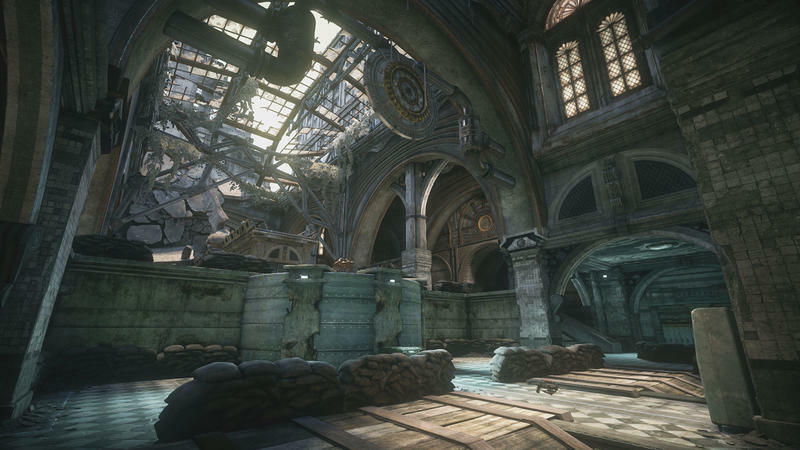 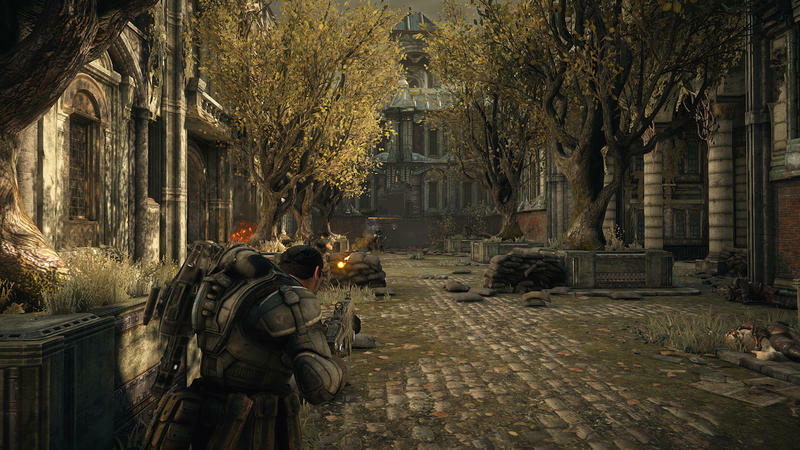 If you picked up Gears of War Ultimate Edition, you’ll get first access to that beta. 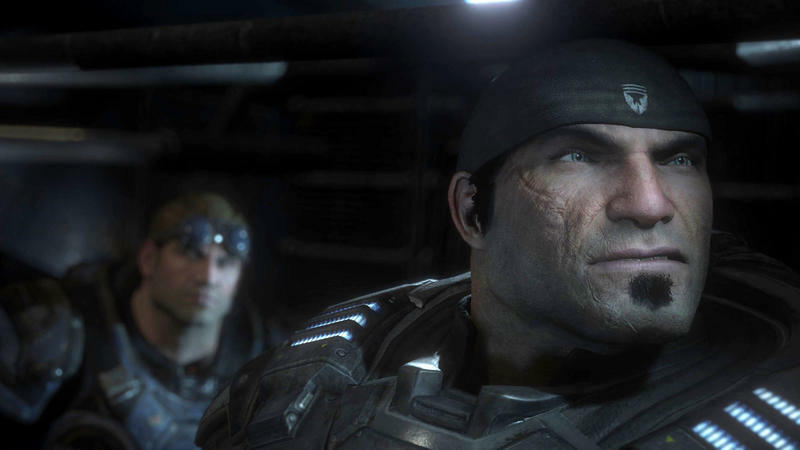 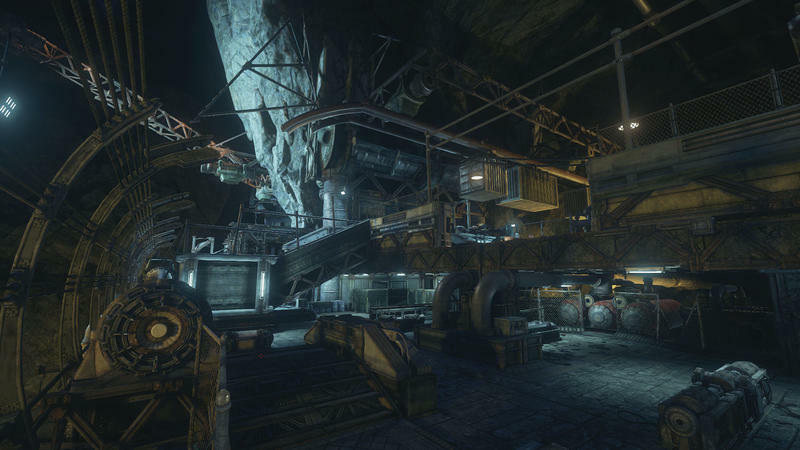 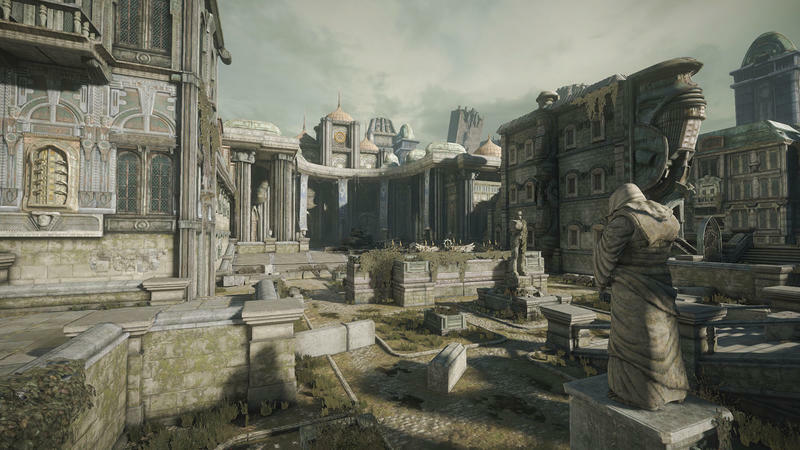 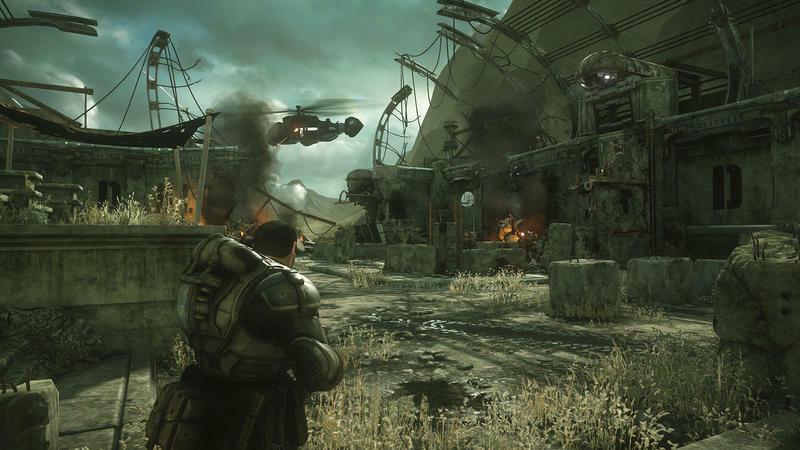 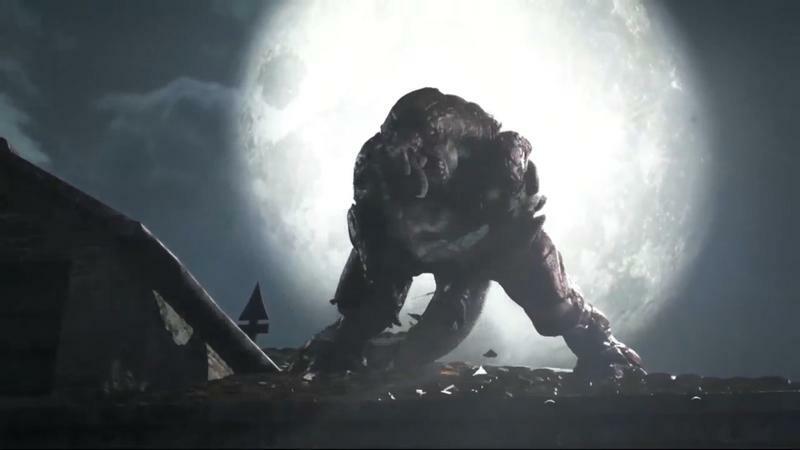 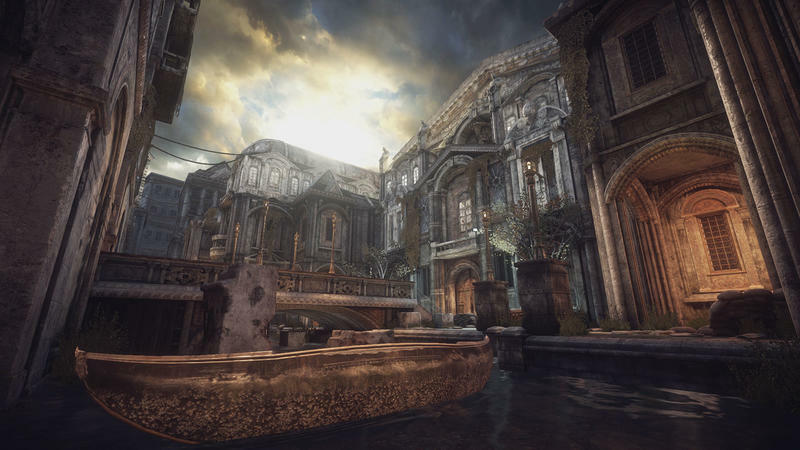 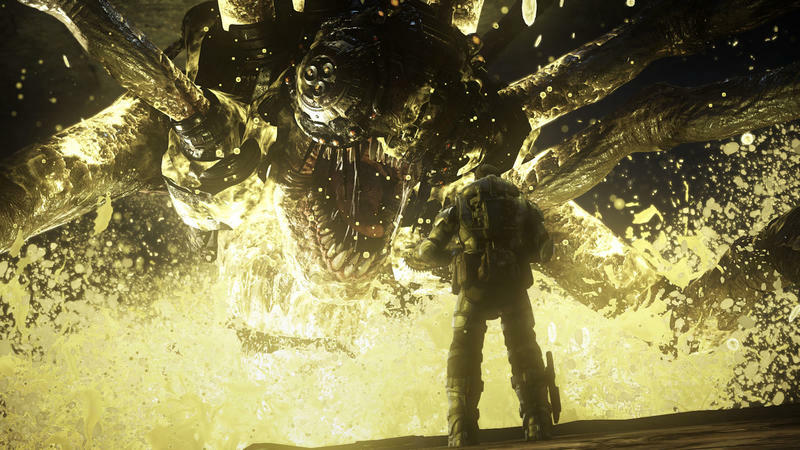 The series seemed pretty final to me at the end of Gears of War 3, but Microsoft and the Coalition feel like there’s still some life left in the series. 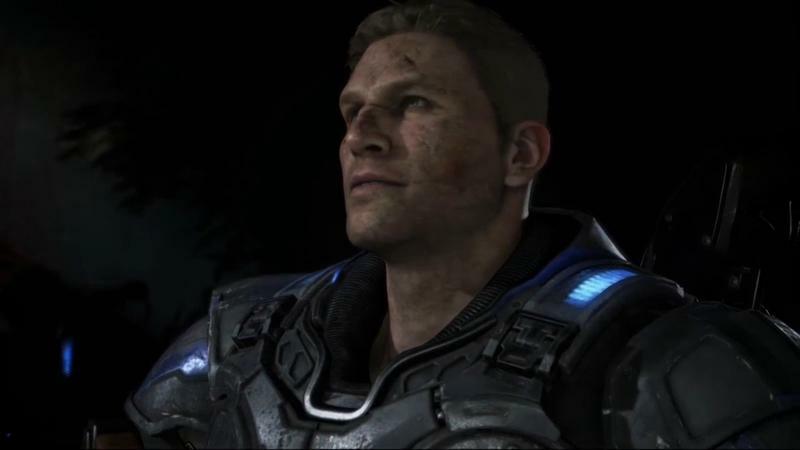 We’ll find out sometime this fall.